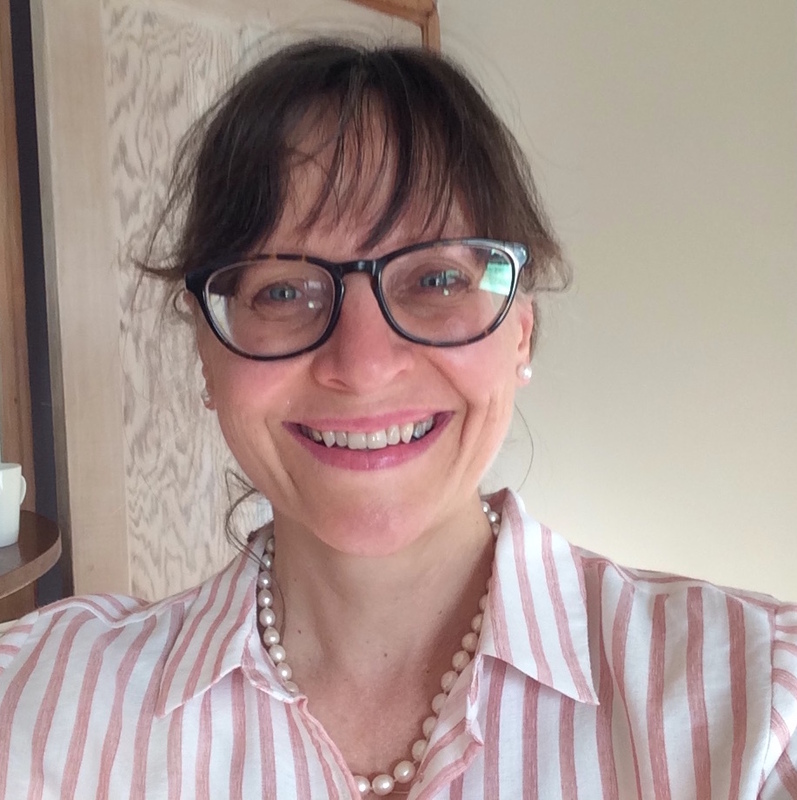 Claudia Boes is an independent academic researcher and consultant specialising in special educational needs, child development and education. Apart from her consultancy, she is a qualified Occupational Therapist, currently working with the National Autistic Society and also Montessori Education for Autism (MEfA) as an academic advisor. 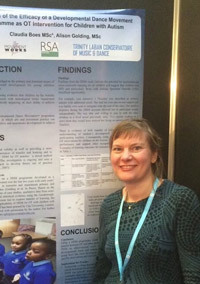 'Evaluation of a Developmental Dance Movement Program as OT Intervention for Children with Autism' was presented by Ms Boes and Ms Golding at the College of Occupational Therapists Annual Conference 2015. The abstract can be accessed in the corresponding British Journal of Occupational Therapy supplement publication. Ms Golding and Ms Boes have another peer reviewed paper in press. Elsie is a research consultant, with over 20 years experience in quantitative and qualitative research in London. She has led and worked on studies for a range of government departments, businesses and educational charities. Clients include the National Audit Office, HMRC, the Carbon Trust, the Department of Transport, London Underground, the Book Trust, E.S.U., E.O.N., Royal Mail, Lloyds, Tesco, B.T. and the BBC. She worked for the Ministry of Education in New Zealand for 4 years when first out of university, working in their Early Childhood and then Policy Development sections, and at one time was seconded to the Prime Minister’s Office to analyse submissions to the Select Committee Working Party report ‘Education to be More’. She worked in policy development across a wide range of issues from mainstreaming through to rural education, teacher training, and qualifications and assessment. She has a B.A. in History and was invited to take that further but has, so far, found it more interesting to learn different things and to keep moving in her exploration of the world and what she can contribute to it. Elsie also has extensive arts experience holding a post-graduate Diploma in Drama, and having been very involved in theatre as a young person. She makes visual art and since 2007 has been using her historical and analytical skills to develop presentations and lectures for Tate Gallery together with her partner. A constant theme and motivation in her past choices is a passionate interest in cultural evolution. She is currently assisting MovementWorks in developing their research and organisational systems. She may also train to be a practitioner when time allows. In future she would like to work more directly with children and adults as opposed to mainly than through focus groups, questionnaires and words on computer screens – although she does love these tools and forums as well. She considers the MovementWorks programme to have a tremendous amount to offer at this time when there is a growing awareness of the importance of movement: for healthy development and for a fulfilling and expressive life! On a personal note, Elsie has lived with painful and occasionally debilitating physical conditions for several decades which she has finally - relatively swiftly - resolved in the last few years through movement and dietary interventions, partially inspired by meeting Ali. She therefore understands deeply what a life-changing difference can be made through evidence-based knowledge and effective, sustained and sustaining movement practice. Read Elsie’s guest blog for Project Oracle. Gini studied Psychology (BSc) at Sussex University where she became particularly interested in the neurobiological aspects of the course. Keen to explore her academic experiences in a more practical environment she worked in a residential care home providing support to adults with learning disabilities. She then pursued an MSc in Neuroscience at King’s College where she found an affinity with Developmental Neurobiology. Gini completed her research thesis within the Comparative Biomedical Sciences laboratory at the Royal Veterinary College, where she conducted research into a rare neurodegenerative disorder known as Batten Disease. Batten Disease is a term used to describe a collection of inherited lysosomal storage disorders, the Neuronal Ceroid Lipofuscinoses. These disorders occur during childhood and symptoms include vision loss, seizures, movement loss and cognitive dysfunction. There is currently no cure for these fatal disorders. The research lead by Dr Claire Russell at the Royal Veterinary College aims to learn more about Batten Disease, specifically the disorders associated with the dysfunction of the CLN3 and CLN2 gene; the former is currently under investigation as part of ‘BATCure’, an EU funded multiple university collaboration. 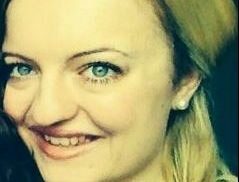 Following her degree Ginni worked as a Research Technician conducting a pre-clinical drug discovery experiment into CLN2 disease, funded by the Batten Disease Family Association (BDFA). Meeting the dedicated professionals, academics and families affected by Batten Disease involved with the BDFA gave her an insight into the hard work and devotion behind the scenes of a charitable organisation, as well as the effect research can have on family members and individuals affected by Batten Disease. MovementWorks’ research into the benefits of Developmental Dance Movement for individuals with Special Educational Needs is vital in a relatively unexplored area of research and the preliminary results are inspiring. Ginni is especially interested in the underlying neural networks linking movement and learning. She is excited to be part of the team and looking forward to seeing the research progress. 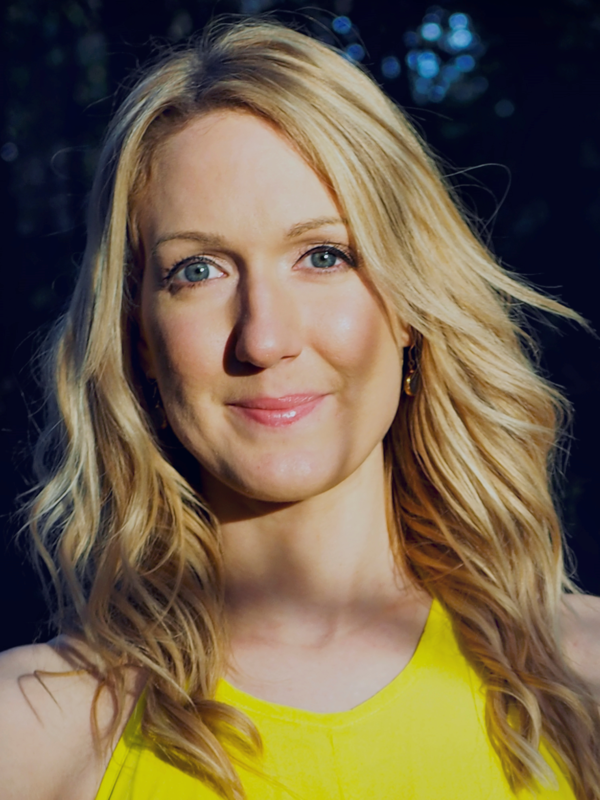 Hilary teaches the MovementWorks DDM® programme in Schools and Early Years settings and also delivers The MovementWorks Family Learning Programme - a series of workshops that enable parents and carers to be more aware of how vital movement is for their children. For over a decade in her role as a Music Workshop Leader for Boogie Mites she has developed a thorough working knowledge of music-based activities for babies and children under 5. Hilary has worked with babies from 6 weeks to crawling together with their parents using musical activity as an inspirational tool for stimulating early communication skills and sensory awareness whilst encouraging parents to bond, engage and interact with their babies. Hilary has a strong appreciation of how music and movement are not only fun activities to share with children, but how they play a key role in supporting development; in language, numeracy, physical and social skills and make a positive impact in all areas of EYFS. With her background in theatre Hilary still enjoys to perform seasonally. She is the co-producer of a small-scale theatre company ‘The Uplifters’, which tours to fringe festivals and care homes for the elderly and less able, with the aim of uplifting their spirits. As part of her professional development Hilary also completed her PG Cert in SEN.
Kathryn Spence is a choreographer, dancer and teacher, making works professionally and in the community. She believes in making all work inclusive and accessible and strives to make dance a part of everyone’s lives. 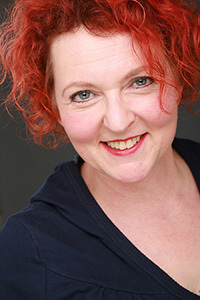 Kathryn has a Postgraduate Diploma in Community Dance from Laban, Conservatoire of Dance, London. She has choreographed for UNICEF, making a piece that educated about People with Disabilities’ Human Rights, using performance as an accessible educational tool in an area of low literacy levels. Her most recent work has toured Scotland, including Hidden Door Festival, where she now manages the newly formed Dance Programme. She is Dance Development Officer for Citymoves Dance Agency, with a focus on developing dance in Education and Early Years in Aberdeenshire, with current projects outreaching dance to men out-with Education systems in deprived areas. She has been associated with the Royal Academy of Dance, teaching in mainstream and Special Educational Needs settings across London and Essex, with her choreography being selected to perform on Sadlers Wells main stage. 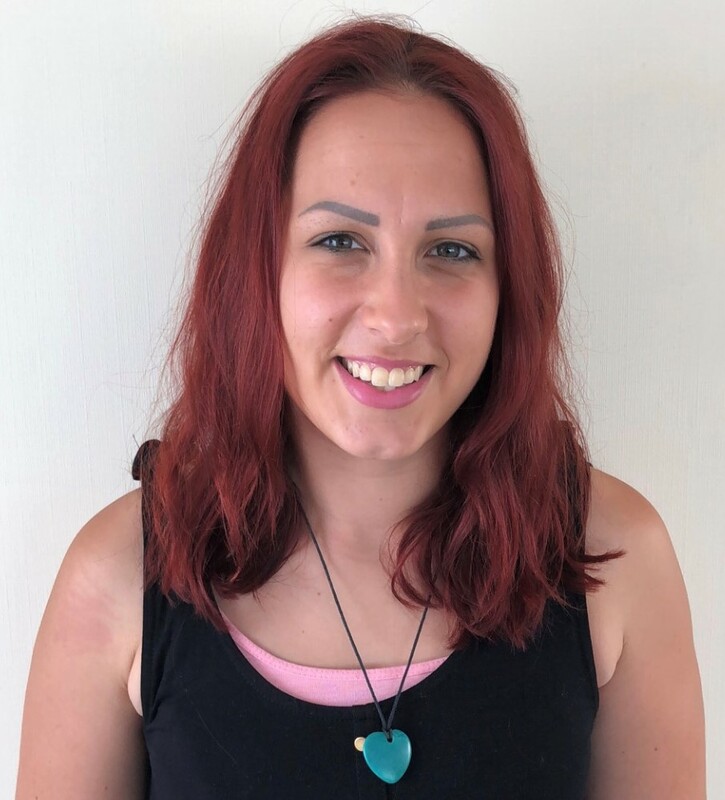 Kathryn believes that dance can be utilised as a tool for learning and for connecting people, providing a social, physical and educational aspects to individuals. In her teaching assistant role at Marjorie McClure Special School, Katy has been assisting Ali with MovementWorks sessions for several years. Inspired by the work, she completed the Level 2 training in Autism Movement Therapy in 2017 and the MovementWorks Autism Movement Therapy Professional Level course in 2018. As well as working with children; dance, singing and drama have always been an important part of Katy’s life. At school she gained GCSEs in Musical Theatre and Performing Arts, achieving and overall distinction and also completed the BTEC National and A level at college. Memorable highlights of her education included performing in the West End and with Italia Conti. Katy is polite, well organised and friendly. She is a caring person who is always happy to support those who need help. Katy is excited to be working with the MovementWorks team to promote the benefits of movement for all. Lizzie grew up in the borough of Kent and began learning dance locally, she was fortunate to perform in The National Youth Ballet, London Children’s Ballet and Dance UK. At 21 she graduated from Masters Performing Arts College, Raleigh, Essex then was delighted to dance professionally abroad and in London. She then turned her attention to dance teaching and choreography which she deeply enjoyed. Later she added fitness teaching and Strala Yoga to her expertise. She has been working in schools and community settings for over a decade. Her other interests include healthy living, traditional crafts, enjoying nature & community building. Lizzie is thrilled to be joining MovementWorks! 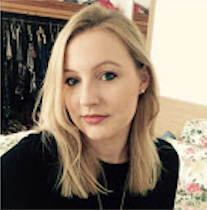 As a Psychology graduate, Megan has a particular interest in child development and special educational needs. With her post graduate experience working with children with learning differences in a variety of different roles and her training with MovementWorks, Megan is particularly passionate about inclusive education. She believes that MovementWorks has a lot to offer the quest for inclusivity in our education system and is deeply excited to play a part in what the programme can achieve in mainstream and special education settings. Dance was her first love. She was sent to ballet classes from a very young age and soon enough, she was hooked. Growing up she realised the impact that dance and other creative hobbies and activities had on who she was, from the way she would express herself to the way she would communicate with others. It was during a placement in Sri Lanka at the National Institute of Mental Health that she realised how powerful a tool dance can be. Dancing with patients and children in homes out there she realised that language is limited but creativity is a language that everyone can speak. Furthermore, during her three years at Exeter University she worked with a charity called Soundwaves: a group for people with learning difficulties to make and enjoy music together. The benefits of music and dance became so obvious to her during the last few years that Megan feels in a privileged position whereby her academic grounding and extracurricular activities have coincided. Megan’s internship was supported by The Royal Society of Arts. MovementWorks offers fixed-term internships for a career change or continuing professional development (CPD). Please contact us in regard to Internships and Training Opportunities. Applications considered in the first instance via email with a covering letter expressing interest, background and relevant experience.